Takes place every 2 weeks in Romania (Timisoara and Resita) and Serbia (Novi Sad). At the end of the course, the participants take a final exam. They also receive a Certificate of Participation. If they want, the participants can submit a resume and apply for a job at Netex. In order to register for the course, send a resume to academy@netex.ro and we will contact you. 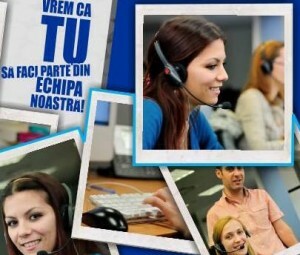 Come to NETEX ACADEMY – the only FREE training program in Timisoara/Resita/Novi Sad! Netex is an authorized training company which offers free project management and logistics courses for all employees.